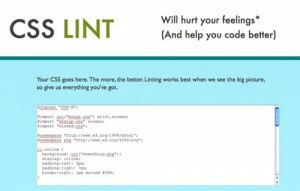 Writing better CSS is something web designers and developers should struggle for, and luckily there are some useful tools on the web to help out. 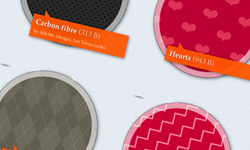 For this post, we’ve rounded up a collection of new and really useful CSS tools. From learning new CSS3 properties, to making your code more efficient, there’s hope that CSS tools here you will find useful. The Web Font Combinator is useful tool to preview web font combination. 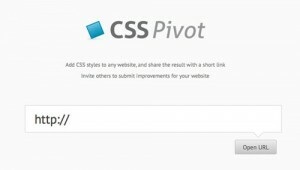 CSS Pivot lets you add CSS styles to any website, and share the result with a short link. This tool lets you enter the URL of any site so you can view an modify its color spectrum. 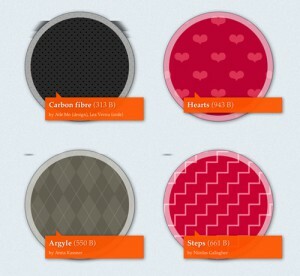 CSS3 Patterns Gallery lets you browse various CSS3 patterns as thumbnails or full screen and grab the code so you can use them on your own web project. PrefixMyCSS helps you save time by letting you write your properties one way. 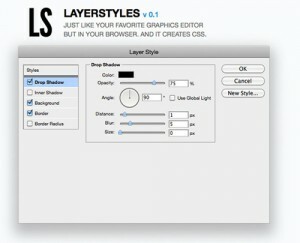 Layer Styles is a HTML5 app for creating CSS3 in an intuitive way. 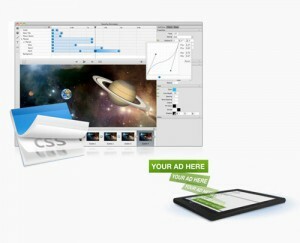 Sencha Animator is a desktop app to create CSS3 animations for WebKit browsers and touch screen mobile devices. You can create rich experiences for today’s most popular mobile devices.